Satin aluminium budget lever door handle on short back plate. 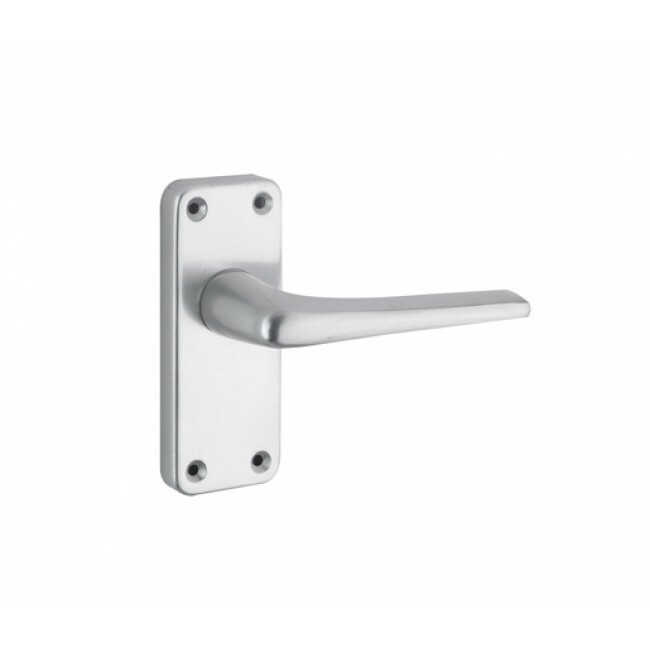 Satin aluminium budget lever door handle on short back plate. Supplied with fixings.